Earlier in August, Frank Ocean's third studio album Blonde dropped online and accompanied by the physical Boys Don't Cry zine, which was available for free in select cities around the world. The zine mysteriously listed all the contributors to the physical Blonde album, including Gang of Four, Beyoncé, and Kanye West. 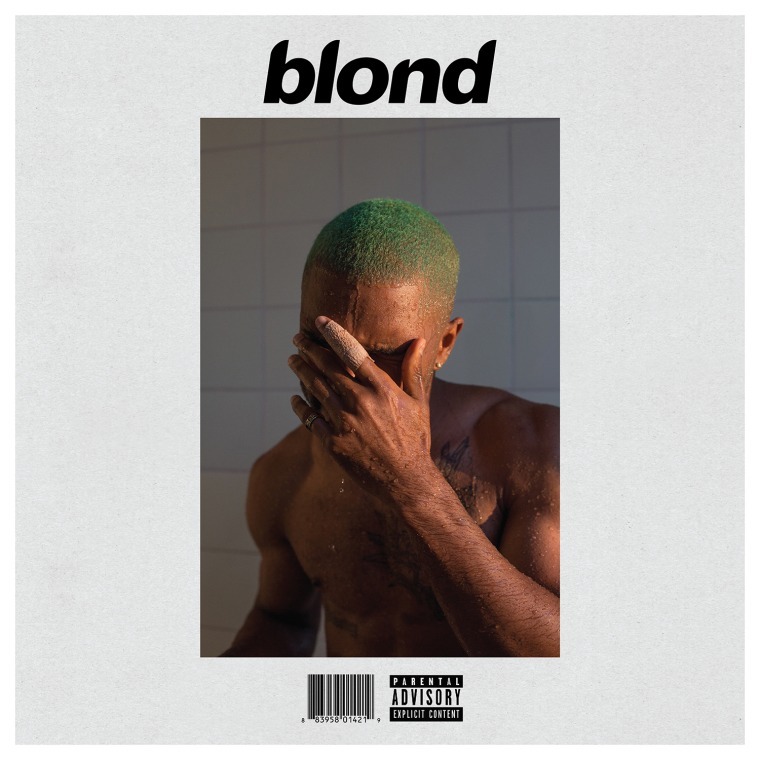 A month later, ASCAP published the songwriting credits for Blonde, revealing co-writes from Om’Mas Keith, Tyler, the Creator, James Blake and more. 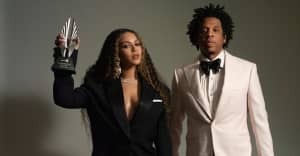 However, the nature of Beyoncé and Kanye West's roles on the album remained a mystery. After Frank Ocean released the physical versions of Blonde on vinyl and CD as a Black Friday special, fans have started to receive their beloved disks. Yesterday, a user on Reddit posted pictures of the liner notes from his CD of Frank Ocean's Blonde, as pointed out by Pitchfork. As suspected, Beyoncé contributed additional vocals to "Pink + White" and producer SebAstian is the sad French guy featured on "Facebook Story." However, there are some inconsistencies between the liner notes and the songwriting credits, as Kanye West replaces James Blake as a co-writer on "White Ferrari." Former Dirty Projectors member Amber Coffman is credited for additional vocals on “Nikes," Yung Lean is listed as a featured vocalist on “Godspeed," and famed musician and producer Jon Brion's contributions appear throughout the album. View the full credits below.